Waffles aren’t the only thing Belgium does well. It is also known for its beer. 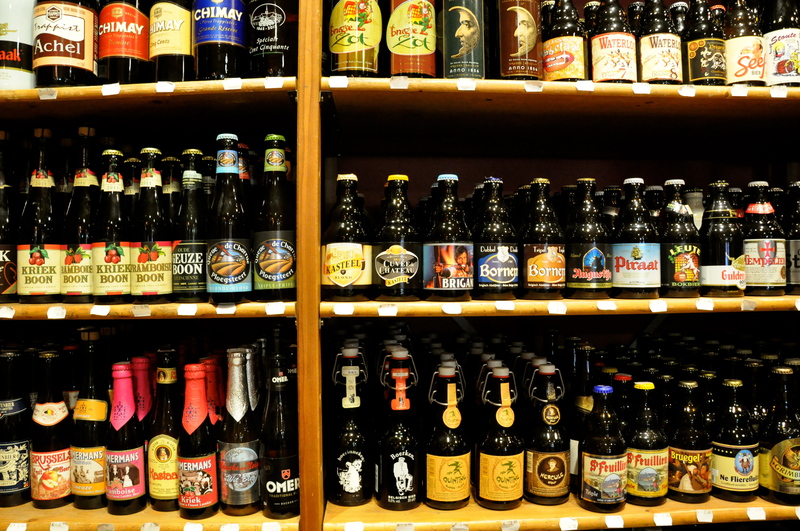 There are approximately 178 breweries in Belgium and several of those breweries make beers that have been awarded the title of “Best Beer in the World “. I am not a beer expert so I can’t provide support for any claim as to which is the best. I do believe that I have consumed more than my fair share of beer in life though. So take that into consideration when I tell you that I still look forward to traveling to Belgium (which I do for work often) for a good beer. So while in Brugge, with Ferdinand and Isabella, we completed a taste test of what the country had to offer. We sampled many delicious beers during our three days in Belgium but I wanted to share two of the highlights. 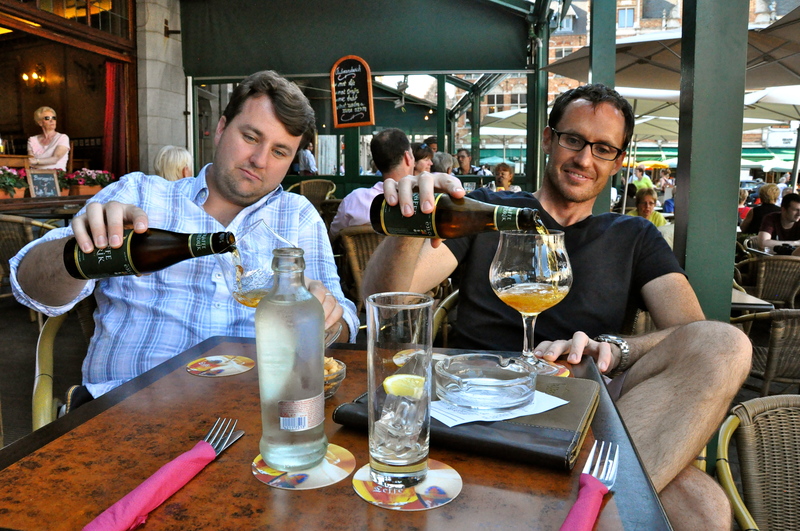 We were up for the challenge of taste-testing Belgium’s finest. 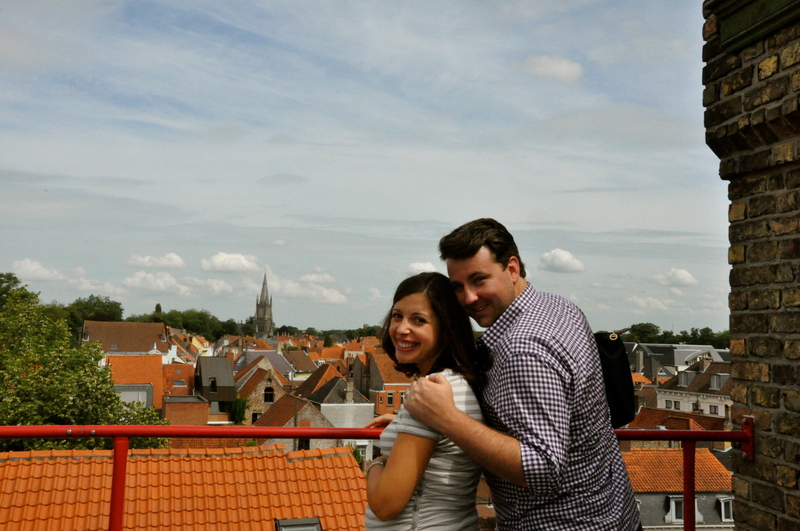 The four of us visited the Brugge brewery and took the tour. Half moon is the only brewery stilling making beer inside of the city limits. The tour was interesting but our guide was hilarious and really made it special. Round of Zots. Because Isabella was pregnant, we all had to drink her free beer too. 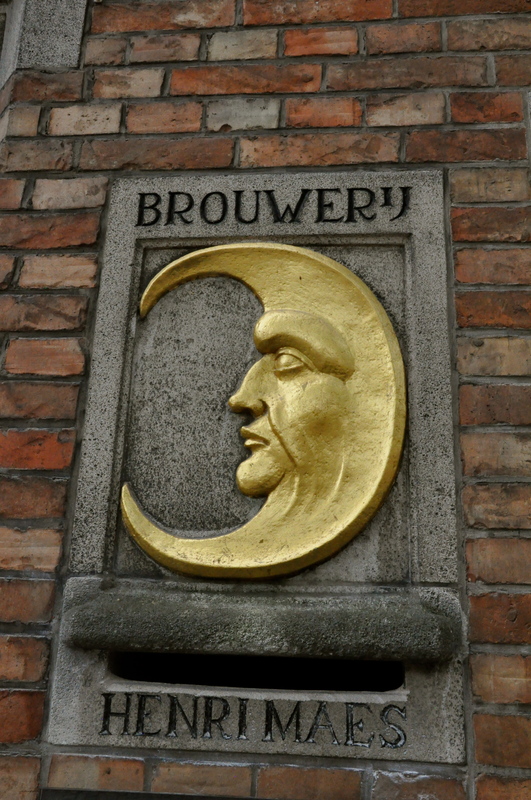 We tried two beers from Half Moon…Brugse Zot and Straffe Hendrik. Straffe Hendrik was the crowd favorite and my personal favorite also. Unfortunately, at 9% alcohol I had to limit my intake a bit. 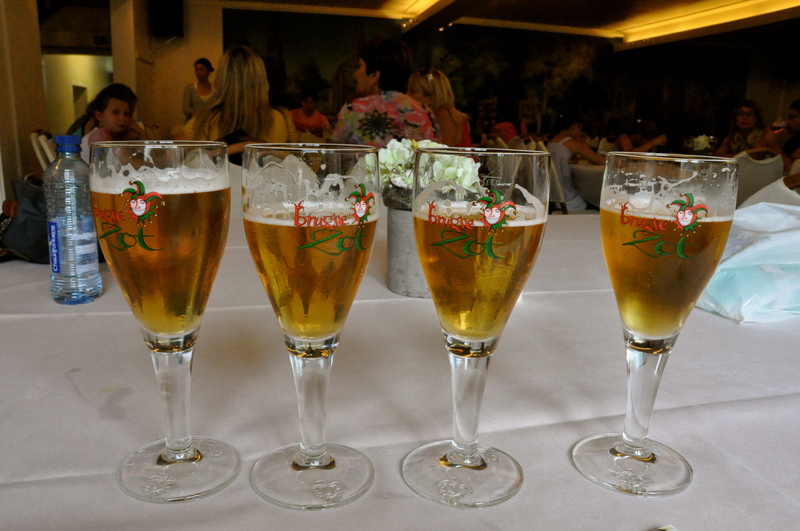 Please don’t worry about my happiness though….I plan on having a few the next time I am in Belgium! 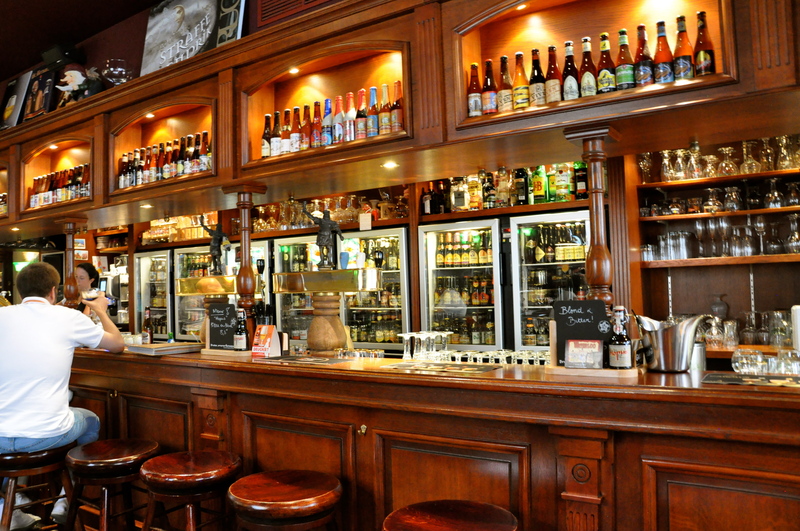 This bar is located in central Brugge and has one of the most impressive beer menus I have ever seen. 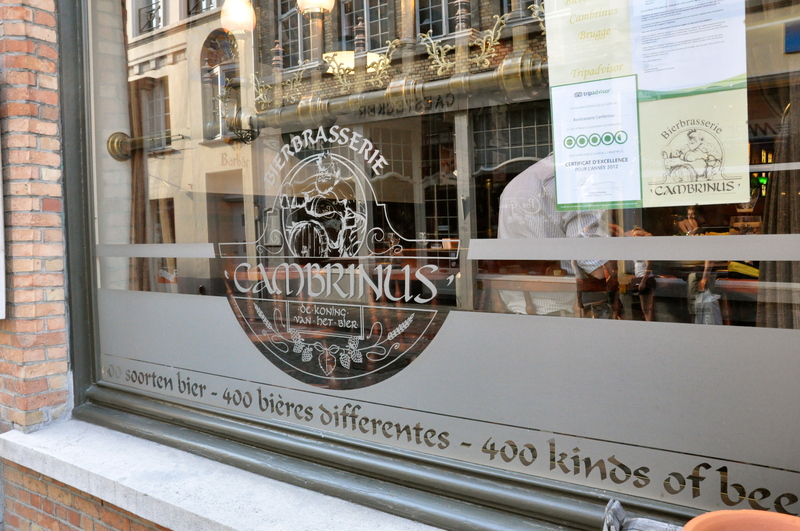 Both the variety and quality of the beer served at Cambrinus was impressive. Their menu actually intimidated me but luckily Ferdinand didn’t miss a beat. He immediately asked the bartender for a suggestion. That question lead us to Westvleteren 12. 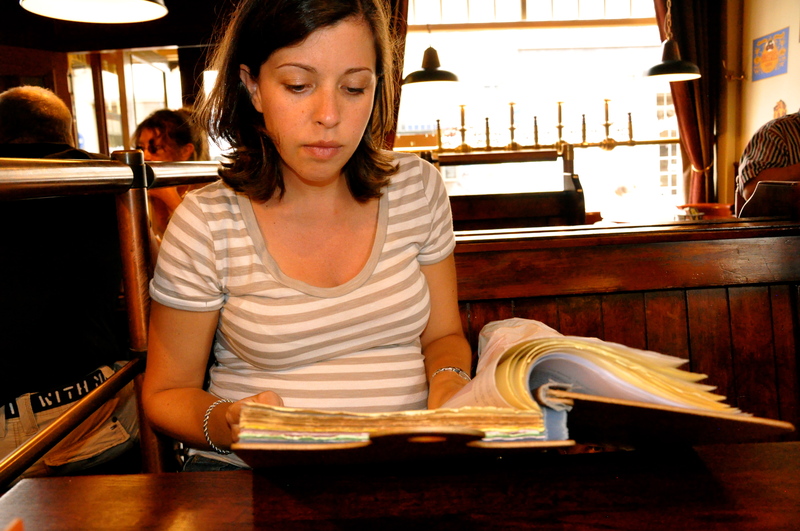 Isabella with the menu. This is ALL beer. 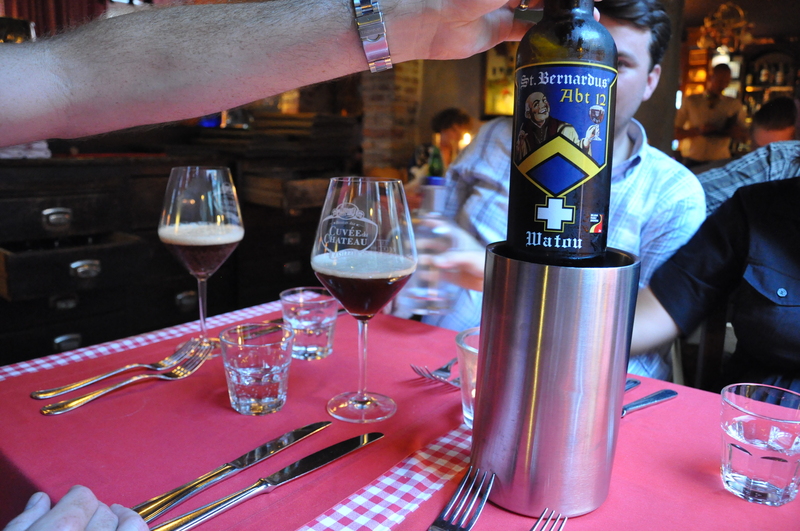 Westvleteren 12 is international renowned and is brewed by Trappist monks in a Belgian monastery. 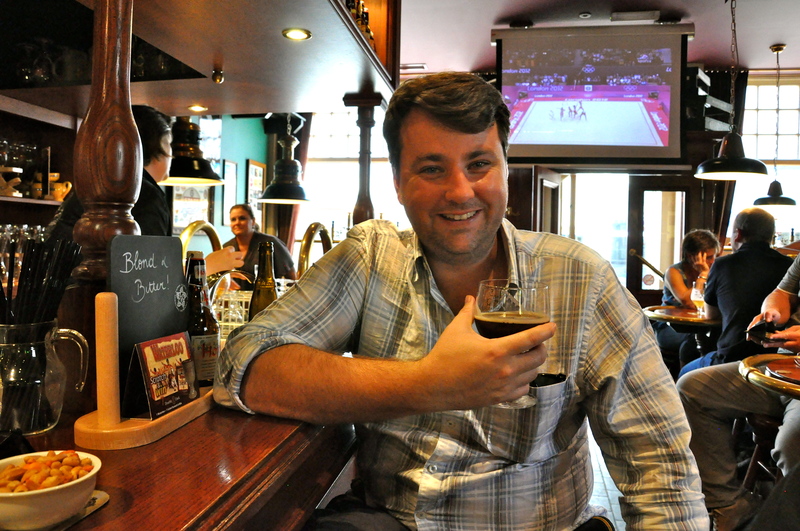 Westvleteren has been awarded the title of “Best Beer in the World” on multiple occasions. And let me say….the beer is delicious! But don’t take my word for it. Here are some other expert opinions…. The production and availability of Westvleteren beer is very limited so we felt lucky to have the option to throw a few back. I would highly suggest trying it if you have an opportunity.